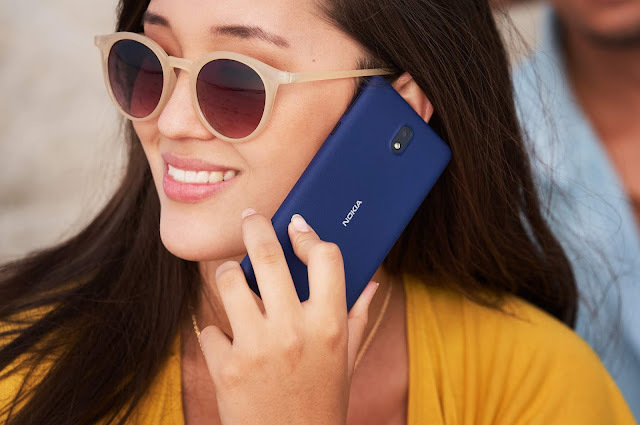 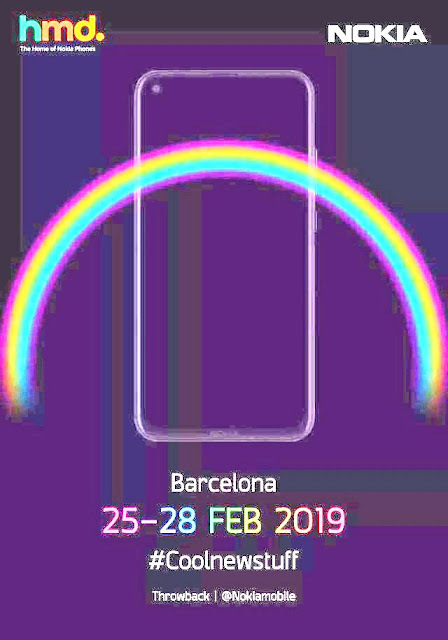 Nokia Mobile will be showing their new phones at their mega event of the year which is held on 24th February 2019 at MWC in Barcelona. 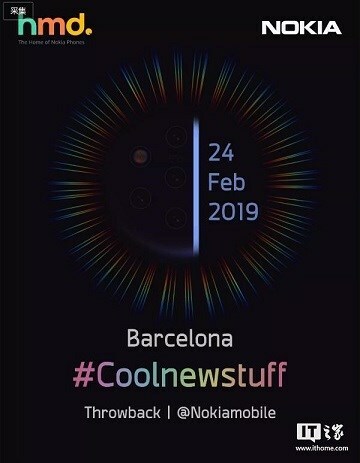 This is the most exciting day for Nokia fans and this year the excitement is just at a different level especially due to the expected launch of the long awaited Nokia 9 PureView with 5 cameras. 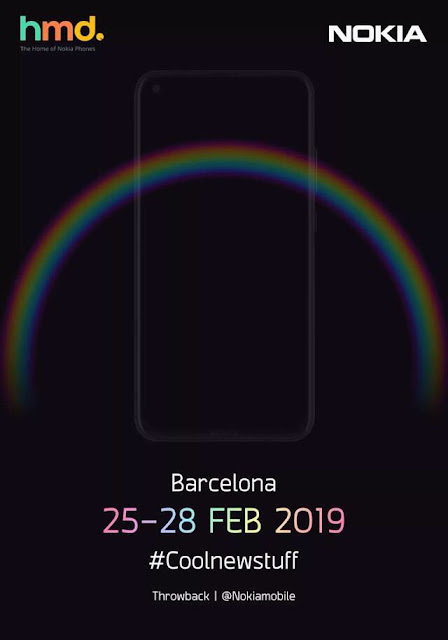 To make things even more exciting, two new teasers of the upcoming devices have been spotted in China.